Rabat - The US Department of State has once again praised Morocco’s efforts to combat terror threats globally. 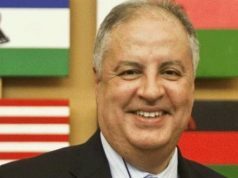 Rabat – The US Department of State has once again praised Morocco’s efforts to combat terror threats globally. 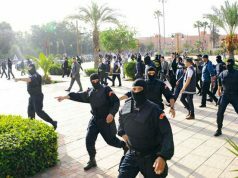 The overview of the report featured Morocco’s efforts to dismantle small terrorist cells which have alleged ties with ISIS. 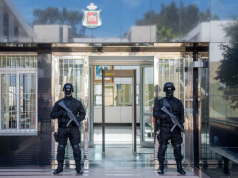 This week, Morocco’s Central Bureau for Judicial Investigation (BCIJ) arrested one individual suspected to have ties with ISIS in Syria and Iraq and other former prisoners convicted of terrorism and extremism. “During the year, authorities reported a decrease in the number of terrorist-related arrests (186) for the first time since 2013,” noted the overview of the report. 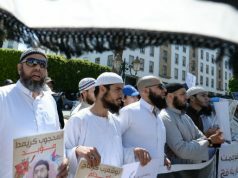 Morocco modernized and upgraded its security system to fight radicalization and organized crime, especially following Marrakech’s terror attack in 2011. Morocco introduced the BCIJ in 2015 which has monitored security threats across the country and assisted foreign security agencies to combat terrorism. 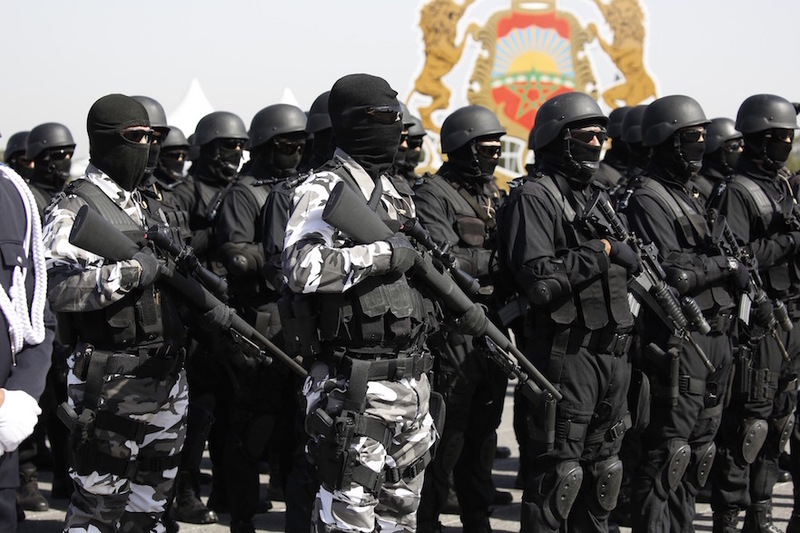 The overview also shows the cooperation between Morocco’s security agencies. The BCIJ is the main body in charge of counterterrorism cases. However, both the General Directorate for National Security (DGSN) and the General Directorate for Territorial Surveillance (DGST) work to conduct border inspections in airports to detect threats. “Law enforcement officials and private carriers worked regularly with the United States to detect and deter individuals attempting to transit illegally and to address watchlisted or mala fide travelers,” read the report. The report also features the role of Morocco’s Royal Armed Forces (FAR). The overview also pointed out the number of terror cells dismantled in cooperation with international security bodies and BCIJ throughout the year. In March, BCIJ dismantled a 15-member cell operating in 10 cities. The cell was reportedly planning to undermine internal security through explosives set in sensitive places in the country. 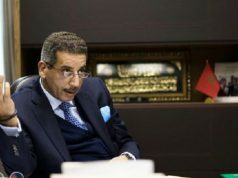 The head of BCIJ, Abdelhak Khaime, said in June that Morocco’s model against terrorism aims not only to fight terrorism, but also to fight its sources and to “deconstruct radicalization” in order to limit violent ideologies. People convicted of having a terrorist background can face 10 years or more in prison, depending on the seriousness of the offense. In April, Morocco hosted the annual African Lion exercise, marking the presence of senior US armed forces members, and partners from 15 countries, representing Africa, Europe, and North America.